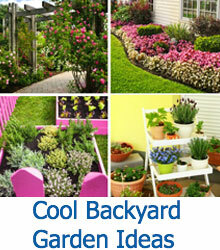 Having trouble finding the right plants to grow in a shady window box? 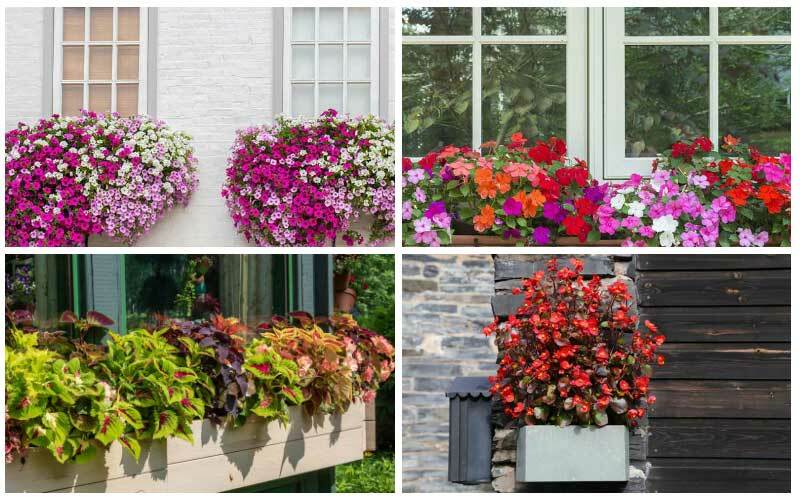 Check out our gallery for 10 plants that will thrive right outside of your window. 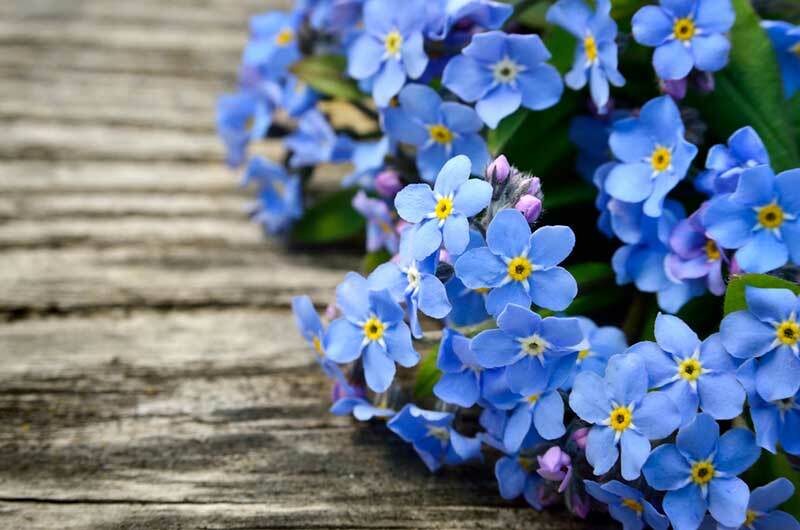 When you live in a house, one of the first things that you will consider as a plant lover is where you will place your flowers in your indoor and outdoor space. Some homes have a lot of garden space that can accommodate a wide variety of different plants, while other homes will only have enough space for a few window boxes. 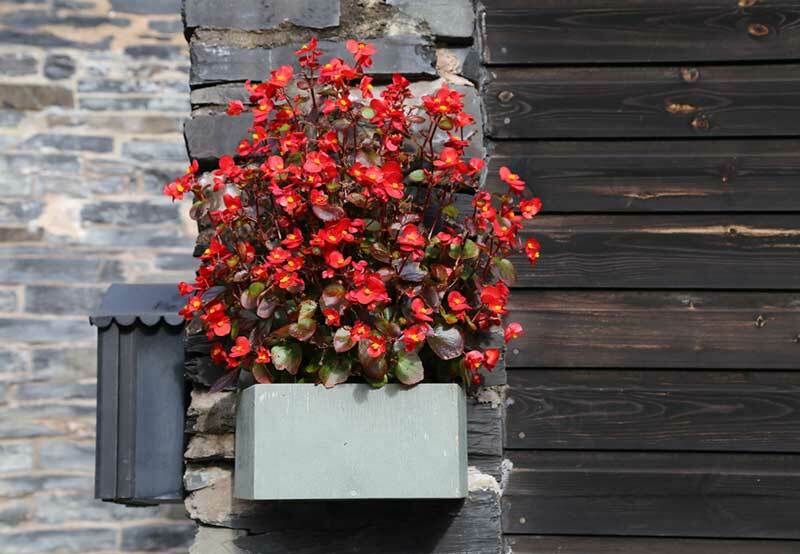 No matter where you live, window boxes can look amazing, but since these spaces are typically located close to the wall, they may not get quite as much light as plants that are growing in other locations. 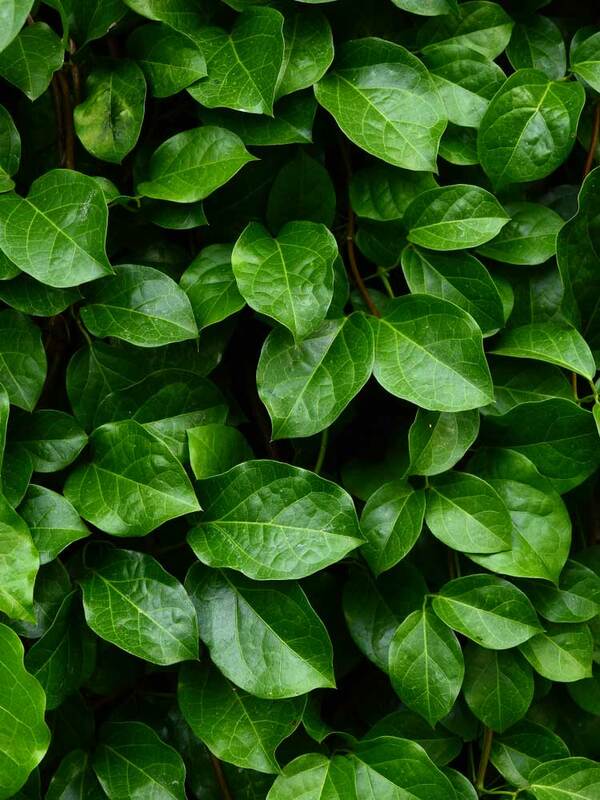 Ivy can be a gorgeous option when you have a window box that you are looking to fill, especially if the plant has long vines that you can train on and around your home. Ivy will grow the best with a lot of light, but they do not need direct sunlight all day long, which is why a window box is perfect for this plant. 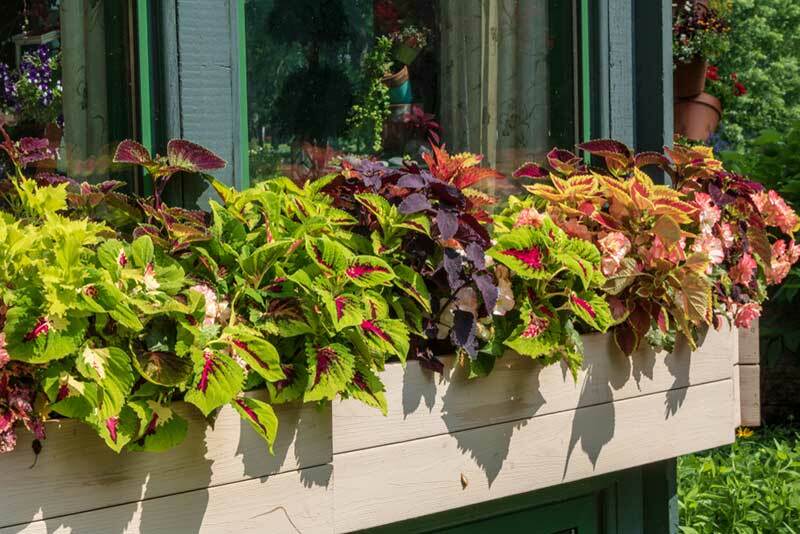 Another plant to consider for your window box that has beautiful foliage is coleus. The leaves are often breathtaking shades of red and orange. 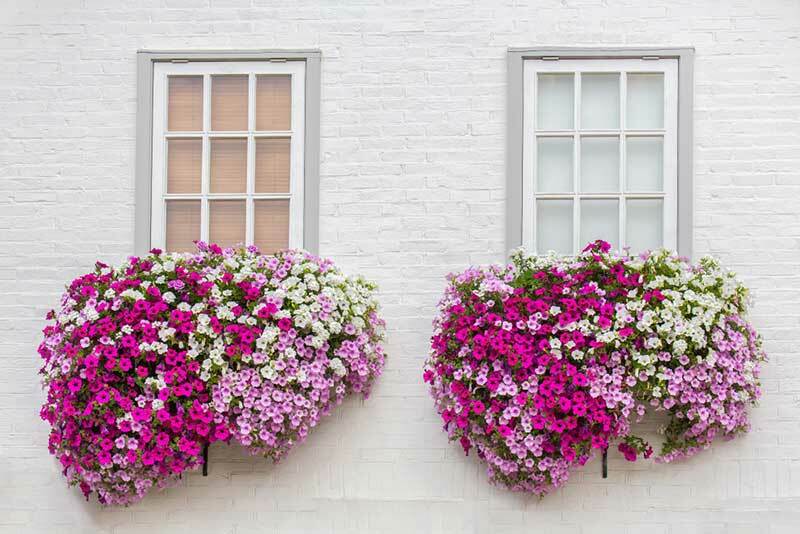 These plants are designed to tolerate the hot afternoon sun, but if your window box is located in a shady location, the plant will be able to adapt and grow. Soil should be well-draining, and temperatures should be above 60 degrees Fahrenheit for these plants to thrive. Petunias are another popular plant that is often seen around the walkways of a garden or the windows of a house. 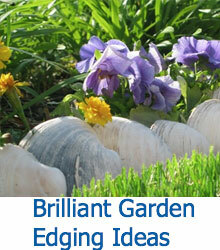 In fact, they do not grow well in extreme heat, which is why growing them in a shady window box is a great idea. 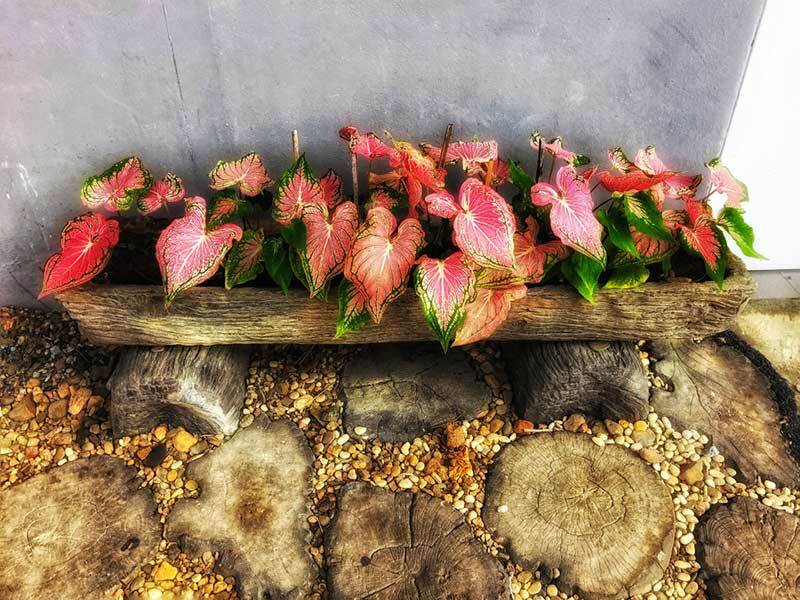 These plants can have either a double or a single bloom, and they come in a myriad of color options that will only brighten your outdoor space. 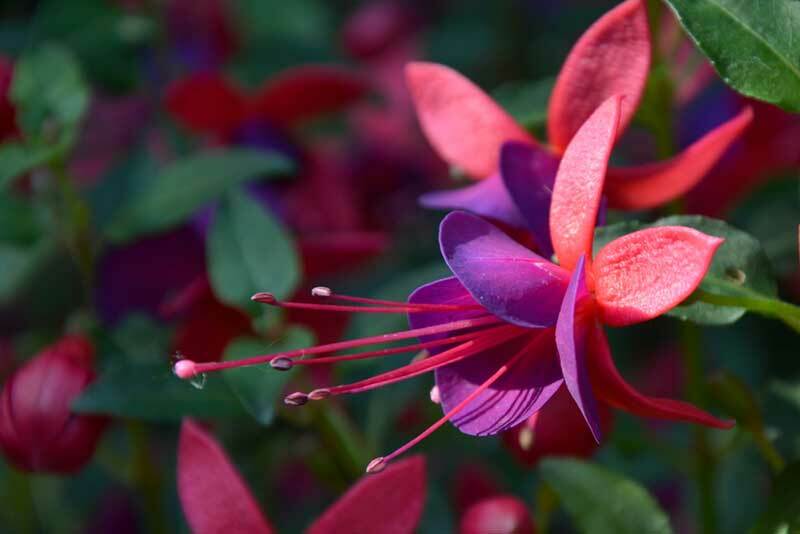 Fuchsia plants do not like a lot of sunlight, so if you have a shady window box on the side of your home, then this pink, purple flower may work for your outdoor space. In fact, too much sun will heat up the air and create an atmosphere that is too hot, which will cause the blooms to wilt. 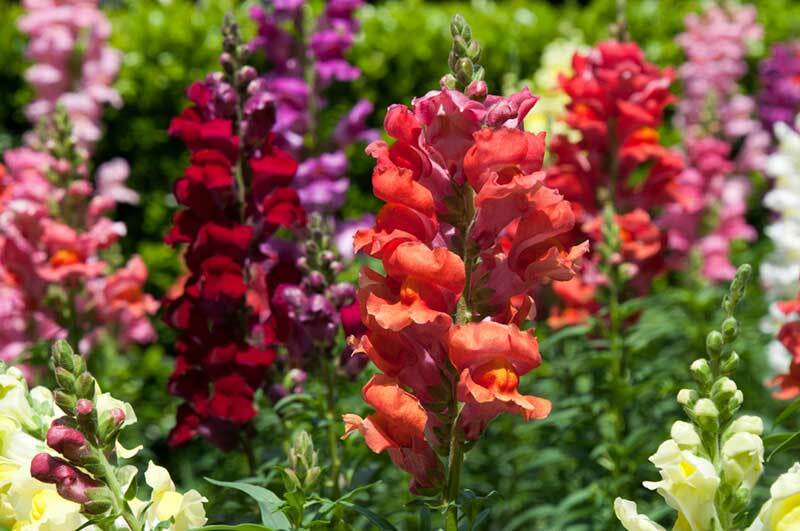 The snapdragon is a very robust plant that will grow in nearly any conditions. This plant prefers partial sun and well-drained soil, but it may not grow as well with too much direct sunlight. 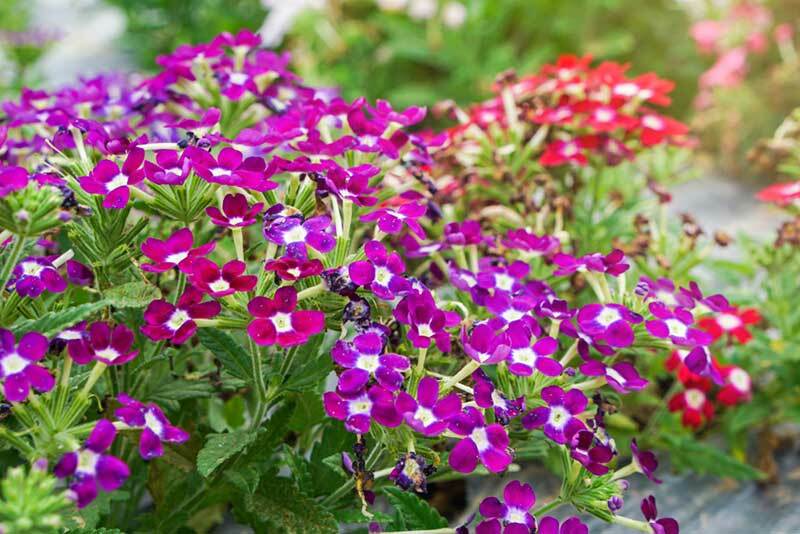 There are quite a few varieties of the plant available, so choose a variety based on the color of the plant that you want in your garden. A verbena is a very versatile plant that is going to need a good bit of sunlight each day. Luckily, this does not mean direct sunlight, so a window box that only gets partial sun will work out great. 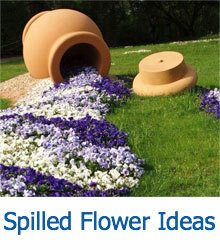 In addition, it also grows best in well-drained soil. The blooms of this plant are typically a soft shade of lavender.